Below is an excerpt from the poetry collection Are Friends Electric? 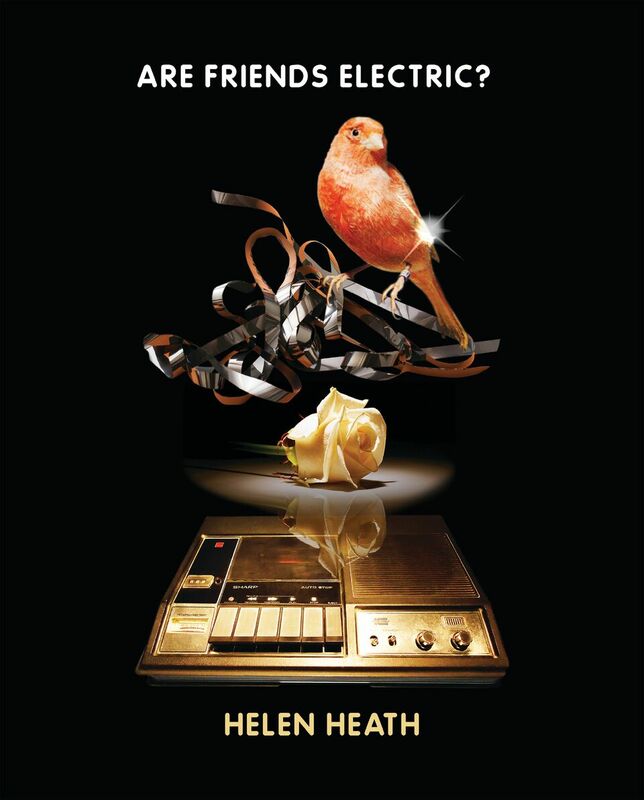 by Helen Heath, which is shortlisted for this year’s Mary and Peter Biggs Award for Poetry at the Ockham New Zealand Book Awards. cats sit atop deserted books. city and swim in the Bison. Around the zone macabre potato gas steadily increases. Avoid the tourist crunch with a Soviet-era virtual stroller. 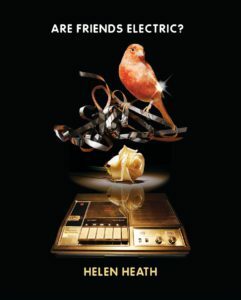 © Helen Heath, 2018, published in Are Friends Electric?, Victoria University Press.